Antoine Vermette officially announced his retirement at the age 36 from the NHL 14 seasons. He made the announcement through the NHL Players’ Association on Thursday. 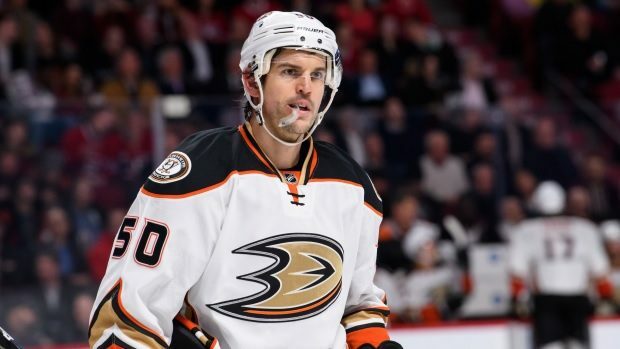 The Quebecker had not played since the 2017-2018 season, which he spent with the Anaheim Ducks. In the end, the striker bowed out with 228 goals and 287 assists, nearly 19 years after being drafted by the Ottawa Senators. 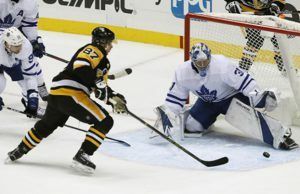 Subsequently, he also played for the Columbus Blue Jackets, Arizona Coyotes and Chicago Blackhawks, with whom he won the Stanley Cup in 2015. Vermette remembers his first-ever NHL game, which he played in the Sens uniform on October 9, 2003 against the Montreal Canadiens. “These are beautiful moments, beautiful memories. It was a child’s dream. 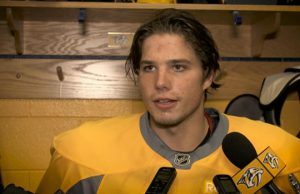 During the journey, I believe that to reach it and to succeed, you owe it to yourself to believe it.” Vermette said. “In my case, I set goals for the short, medium and long term. I certainly felt a great satisfaction to say that I played a game and that finally I was confirmed in the National League, however, for me, it represented a step among several others that I wanted to achieve. “I had this drive that inhabited me, I found it excessively special, but I wanted to continue. I remember that first game, which confirmed that I was part of the history of the National League that I cherished since I was young. “Finally being able to play a match for real, not just in my dreams, it meant a lot. I had visualized this at a young age. I imagined that my parents would be there, my whole family and all that. And I did it. “I was extremely grateful for the chance I had. Especially since it was a nice coincidence to play against the Montreal Canadiens, and we won, so it was a great experience.” Vermette added. 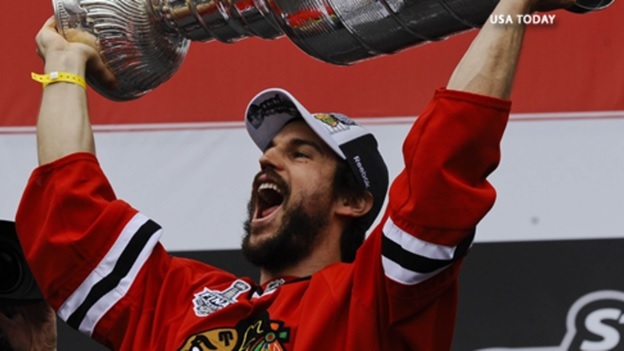 Vermette had the chance to get his hands on the Stanley Cup with the Hawks late in his career. He also would have liked to take the honors with the Senators when they took part in the 2007 final, but they lost in five games against the Ducks. It was Sens’ first appearance in the final since joining the NHL as an expansion team in 1992.